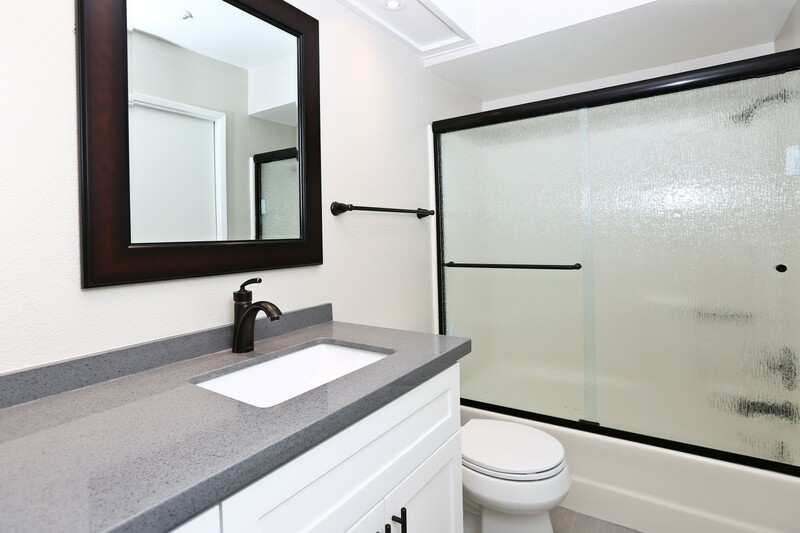 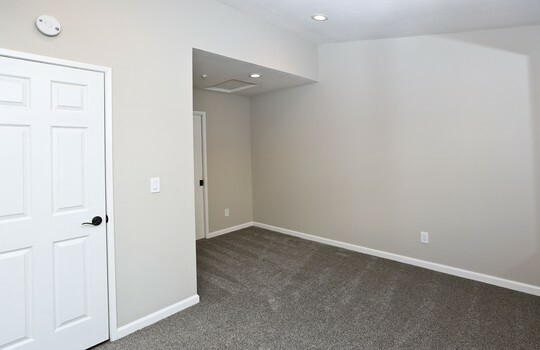 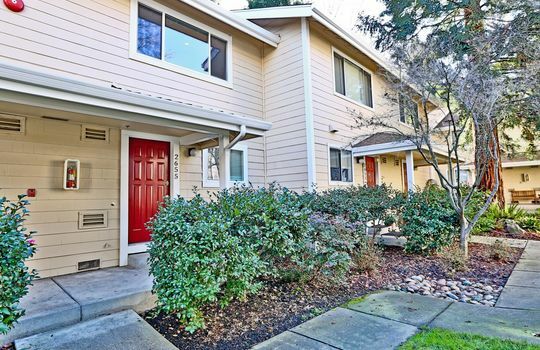 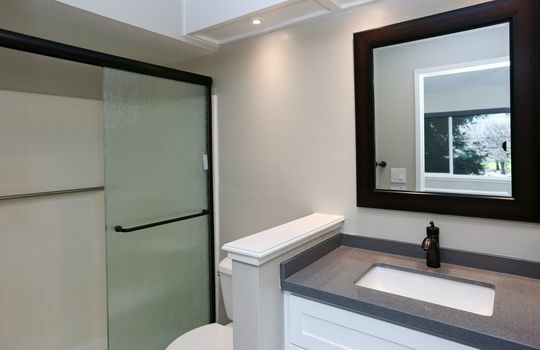 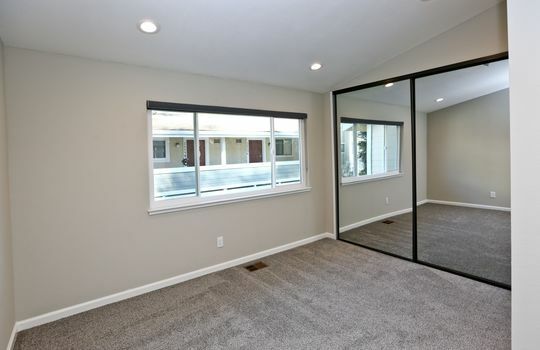 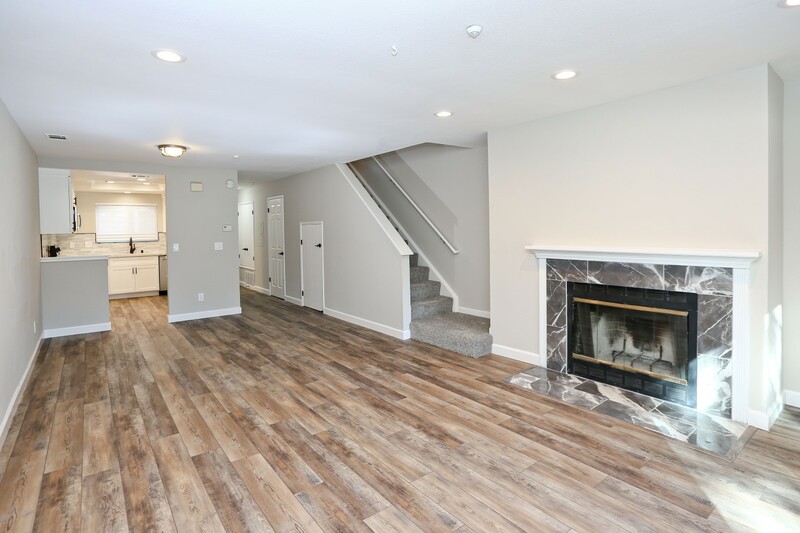 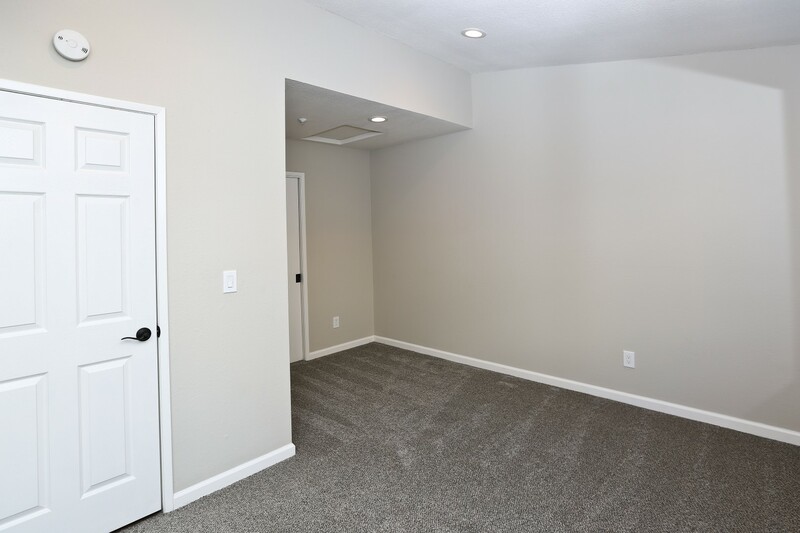 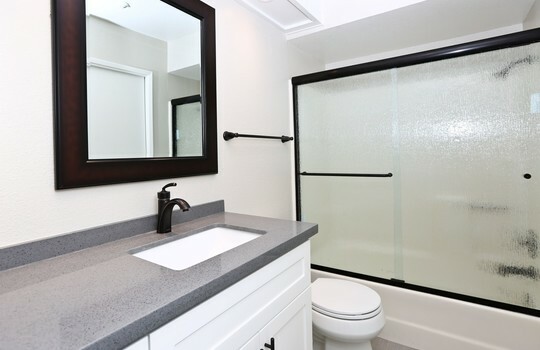 Recently renovated two story townhome w/no neighbors above or below in Carriage Place. 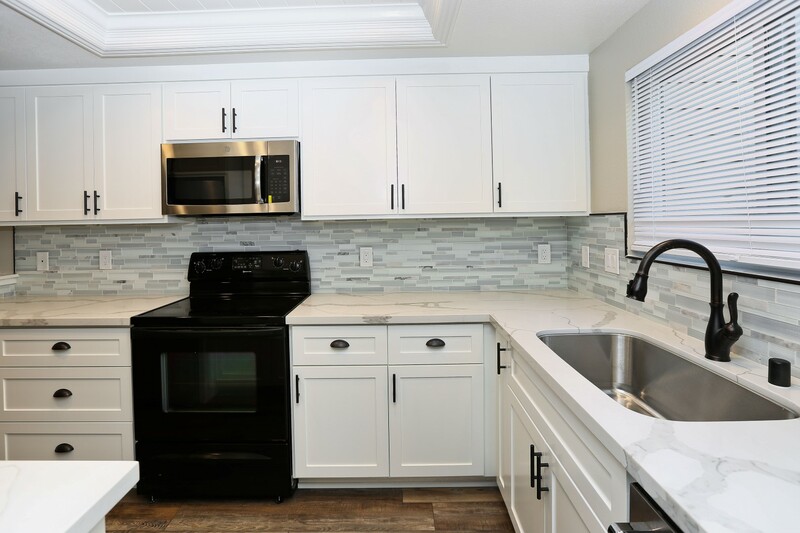 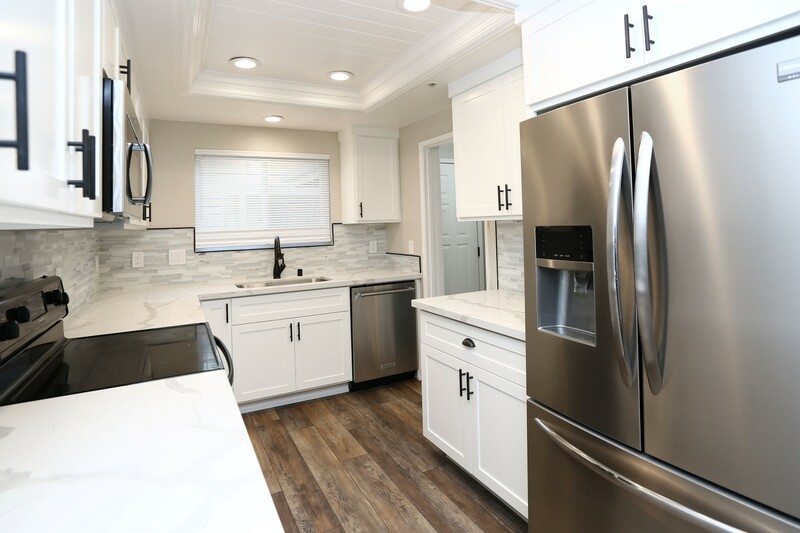 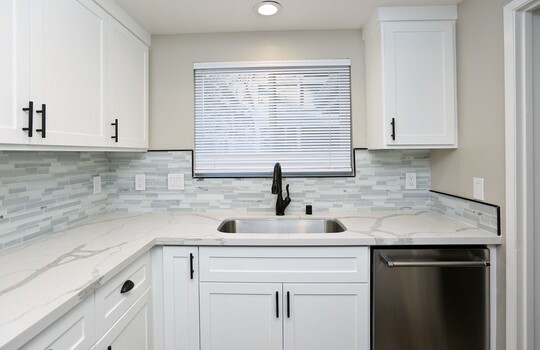 Kitchen remodeled w/new cabinetry, quartz counters, LED lighting & stainless appliances. 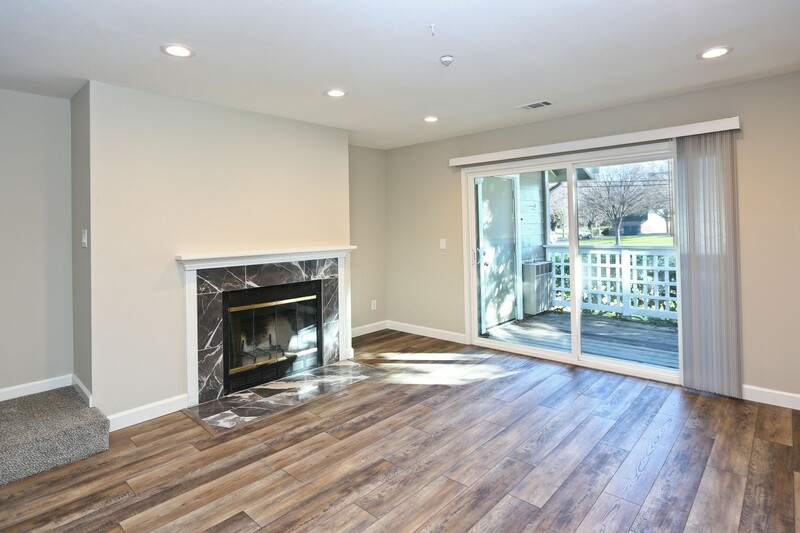 Gorgeous laminate flooring throughout the main level, with added LED lighting and updated fireplace surround in the living & dining area. 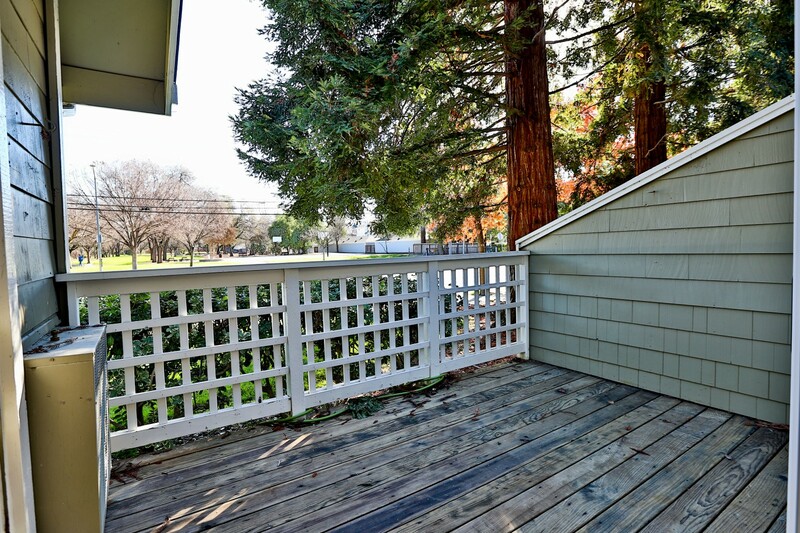 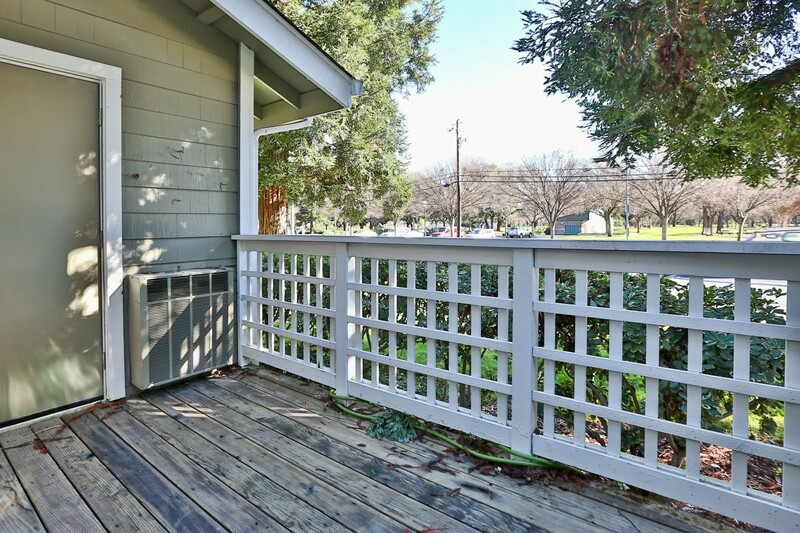 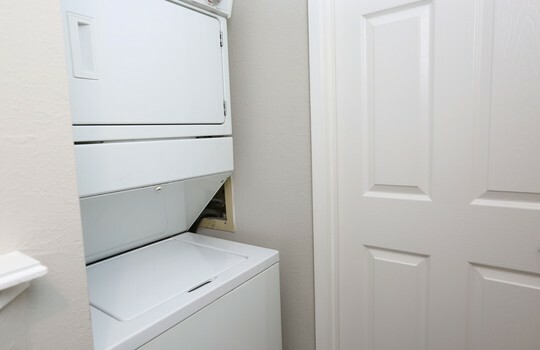 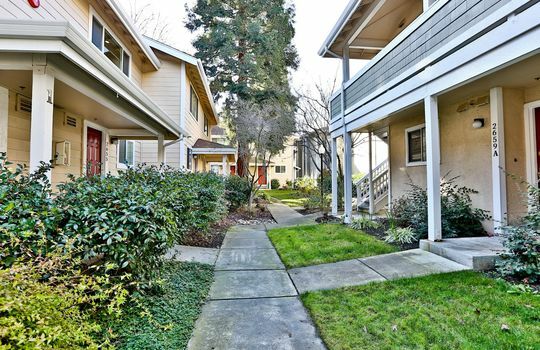 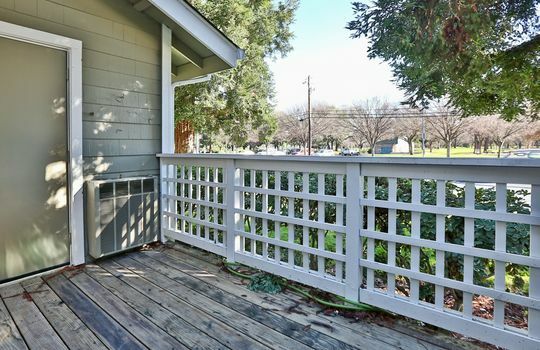 A private patio w/storage closet and convenient 1/2 bath round out the main level. Upstairs you'll find a bright skylight lit hallway leading to two master suites, including baths w/updated vanities & quartz counters, tile flooring, lighting and plumbing fixtures. 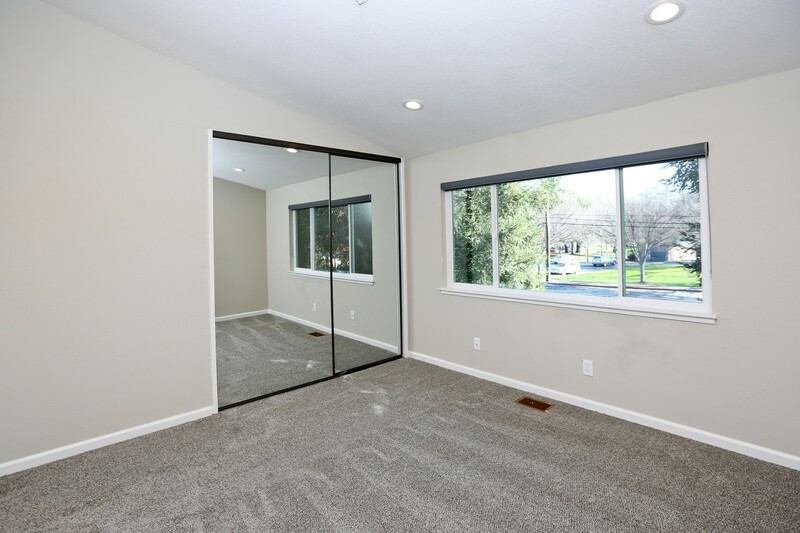 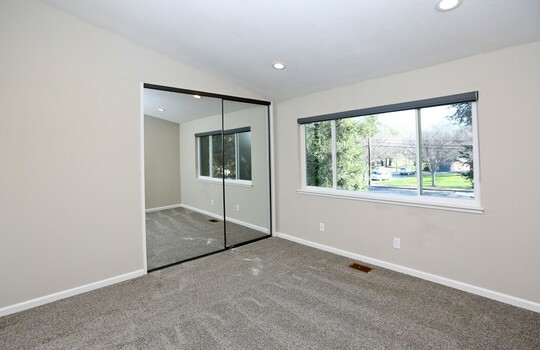 Both bedrooms have added LED lighting & mirrored closet doors. 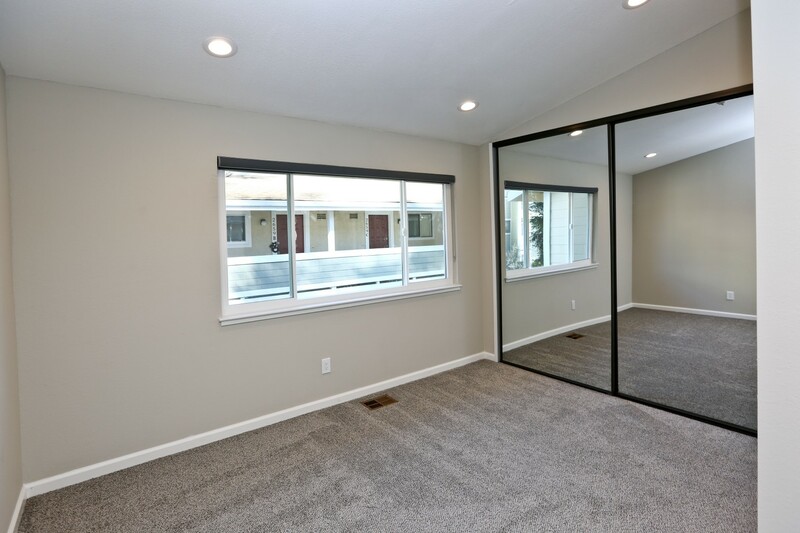 New carpeting & dual pane windows as well. 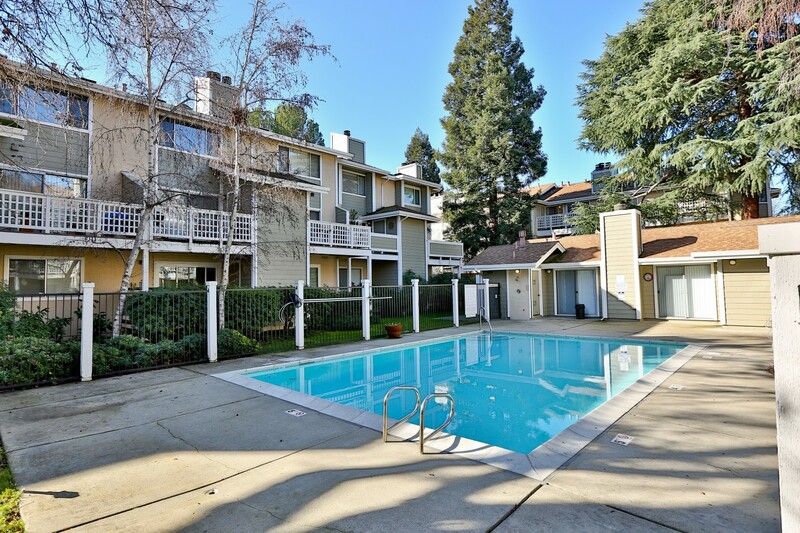 Carriage Place features a community pool and is just blocks from PH Bart and Renaissance Club Sport, next to the Canal trail.